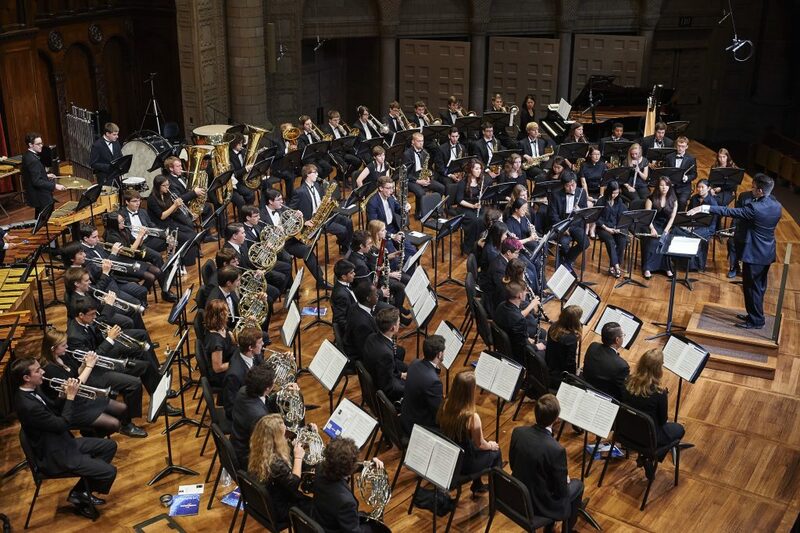 Join the both the CWRU Percussion Ensemble and Symphonic Winds for a capstone concert to end our season. This concert will feature percussionist Kieran Aulak, winner of the CWRU Concerto Competition, performing the Ney Rosauro Concerto for Marimba. Free and open to the public. Paid parking available in the MPAC lot. Directions/Parking: https://case.edu/maltzcenter/about/directions–parking/. Shuttle service provided before/after this event: https://case.edu/access-services/shuttles/. Shuttles depart from outside the Tinkham Veale University Center Linsalata Entrance (Bellflower Road) and outside Denison Hall (1650 East 115 Street). Return shuttles depart from the Maltz Performing Arts Center at the conclusion of the event.